Our Director’s Pass is our most popular and includes advanced seating to all events, workshops & panels. Free submission of work for showcasing & competition consideration. You get to enjoy the opening Moonlight Cinema Event and closing awards ceremony and network with other industry professionals throughout the weekend. 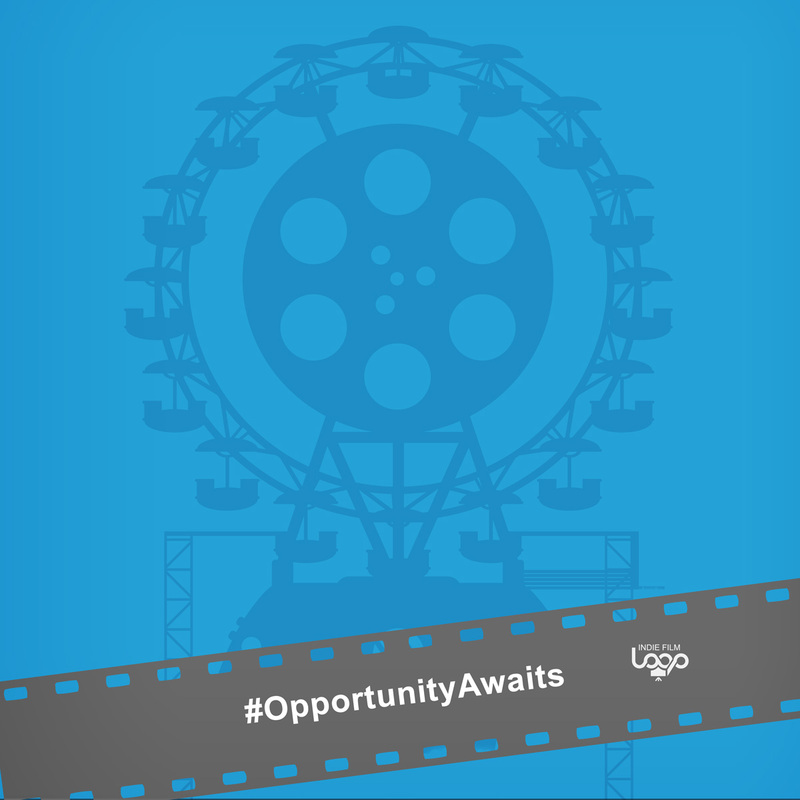 Plus, you will receive an Official IFL #OpportunityAwaits T-Shirt! Purchase yours TODAY before the registration deadline hits and the cost goes up! Looking to gain the ultimate event experience? Check out our Producer’s Pass and gain more access, more networking and an interactive Cinematography Experience!